Beat cream cheese, cheese and sour cream until blended. Stir in olives, green chilies, green onions and seasonings. 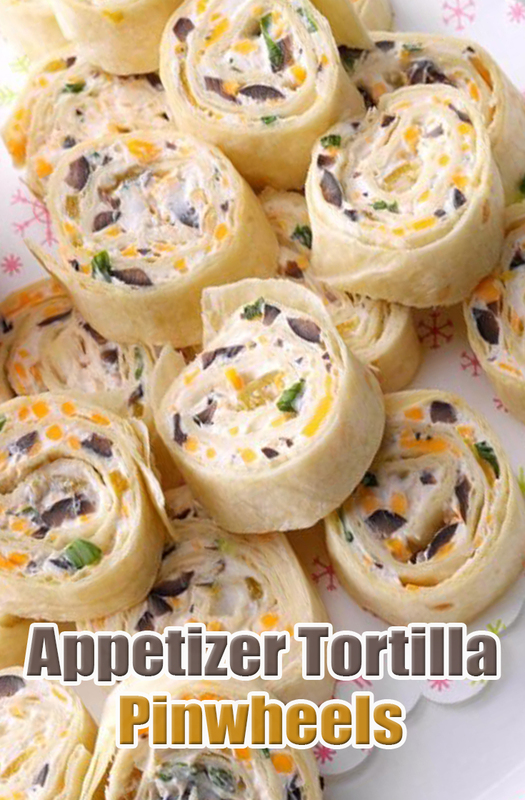 Spread over tortillas; roll up tightly. Wrap each in plastic, twisting ends to seal; refrigerate several hours. Unwrap. Cut into 1/2- to 3/4-in. slices, using a serrated knife. If desired, serve with salsa.